By stimulating the body’s various systems, acupuncture therapy can help to resolve pain, balance hormones, and to improve one’s sense of well-being. According to WHO (World Health Organization), acupuncture treatment is effective for treating 28 conditions, while evidence indicates its effective therapeutic value for many more. In Western societies, acupuncture is explained including concepts of neuroscience. Acupuncture points are seen by some Western practitioners as places where nerves, muscles and connective tissue can be stimulated. 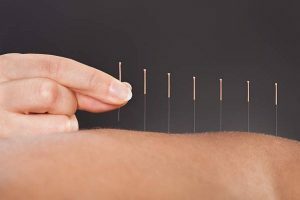 Acupuncture needles are very thin, so even though they can cause temporary soreness, most people feel no pain or very little pain when they are inserted. 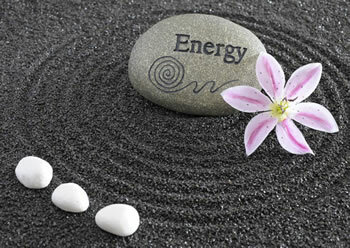 Many say they feel energized or relaxed after the treatment. As acupuncture rarely causes side effects, it is considered as a healing modality on its own, as well as a complementary medicine that can be used along with other treatments. Acupuncture is widely used to reduce the need for drugs and improve the quality of life of people with chronic pain such as back pain, premature aging symptoms, and a variety of stress-related conditions including fatigue, insomnia, anxiety, depression, and allergies, among many other health conditions. Talk to your health care provider about this powerful modality. It is important to receive treatment from someone who has met standards for education and training in acupuncture. Apart from helping with conditions, regular rejuvenation acupuncture sessions are a time to relax, to shut off the mind, and be in the presence of a therapist you can trust with your total well-being.